US President Donald Trump is not a man scared of taking unpopular stands. His recent controversial move has been threatening to provoke a trade war with China. China has since responded that it is not afraid. 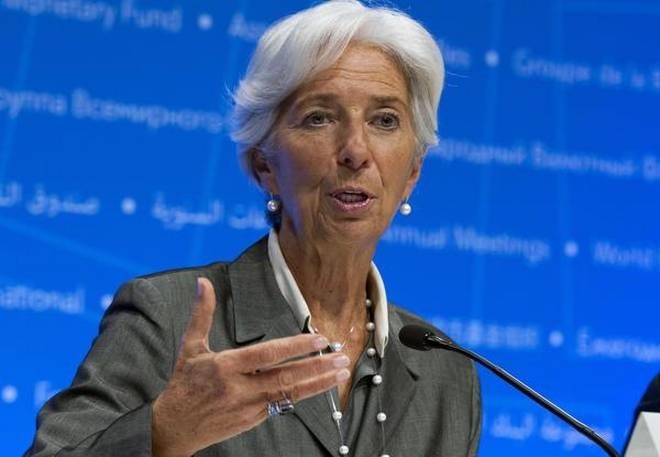 Now, the International Monetary Fund, IMF’s Managing Director Christine Lagarde is warning Trump to stay away from trade wars, saying that nobody benefits from it. Lagarde said on Wednesday that nobody wins in a trade war and that the macro-economic impact of U.S. tariffs on imports would be serious if other countries respond with tariffs of their own. On Tuesday, U.S. President Donald Trump reiterated his plan to slap big tariffs on imports of steel and aluminum, warning the European Union it would get hit with a “big tax” for not treating the United States well when it comes to trade.